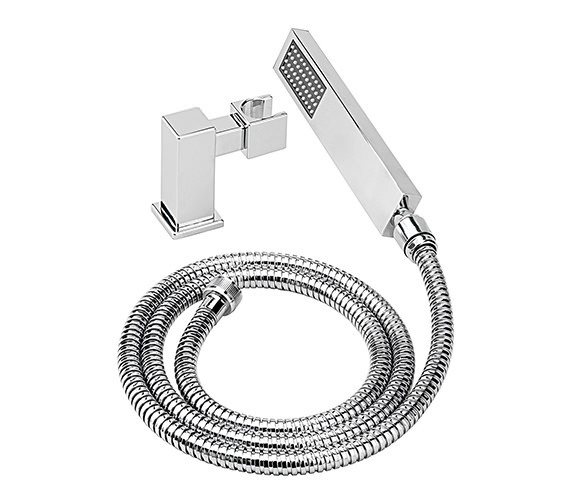 Sleek and slim Tre Mercatis Turn Me On No 1 Shower Kit exudes timeless elegance and exceptional efficiency, making it an excellent acquisition for modern bathrooms. Crafted from the best raw material it is lightweight, easy to handle and perfect for daily use. 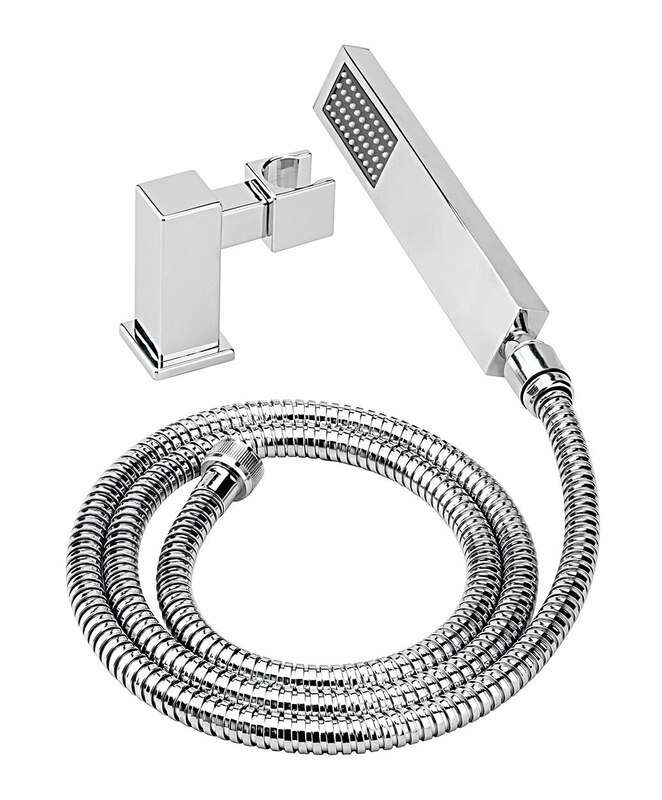 Its excellent fabrication and comes with a smart chrome finish to complement other bath area accessories. Whats more, it is guaranteed for ten years against any flaw in fabrication.